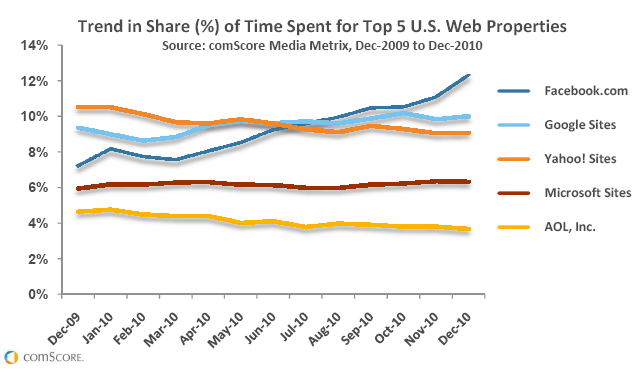 How are people spending their digital media consumption time? What new and emerging technologies and services are capturing the attention of the market place? So what do the insights and numbers reveal about Facebook in this report? Comscore’s take on what this means for businesses. What does this mean to you as a marketer, blogger and business owner? Don’t ignore Facebook in your digital presence and marketing because if you are your missing a lot of eyeballs and marketing opportunities.